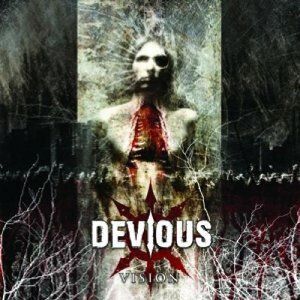 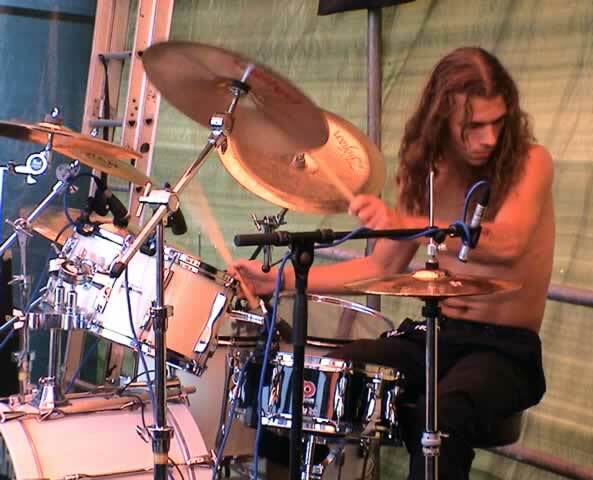 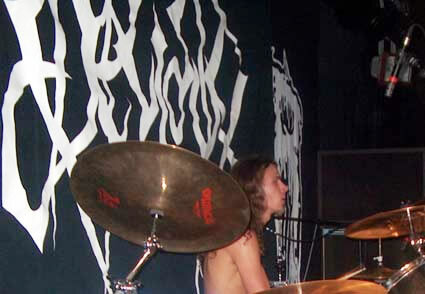 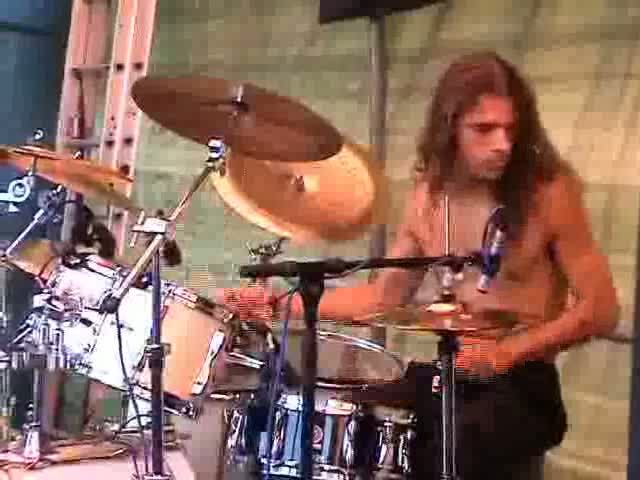 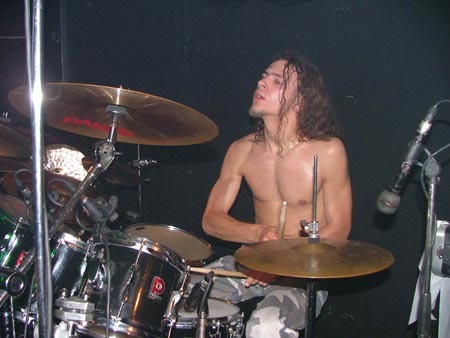 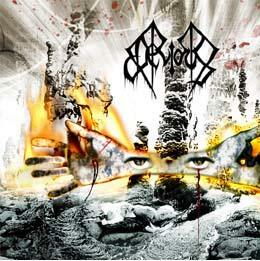 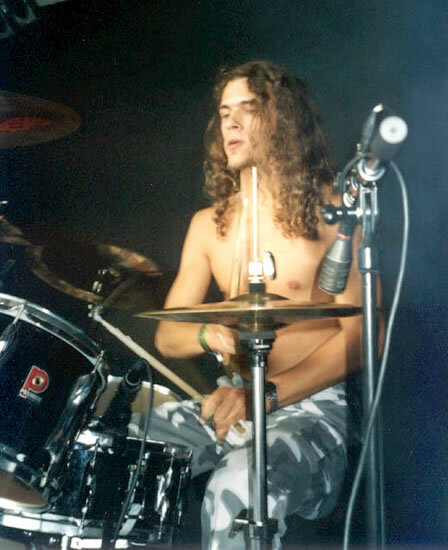 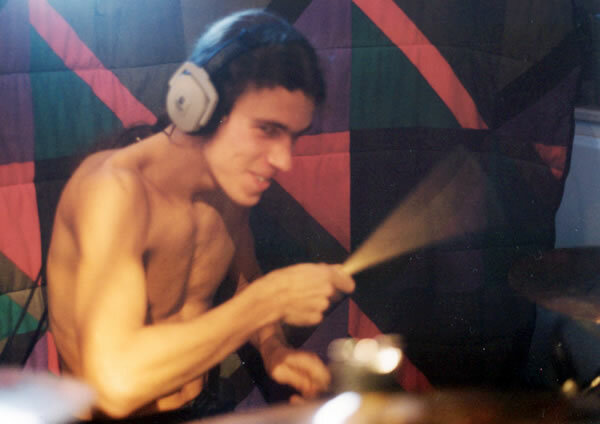 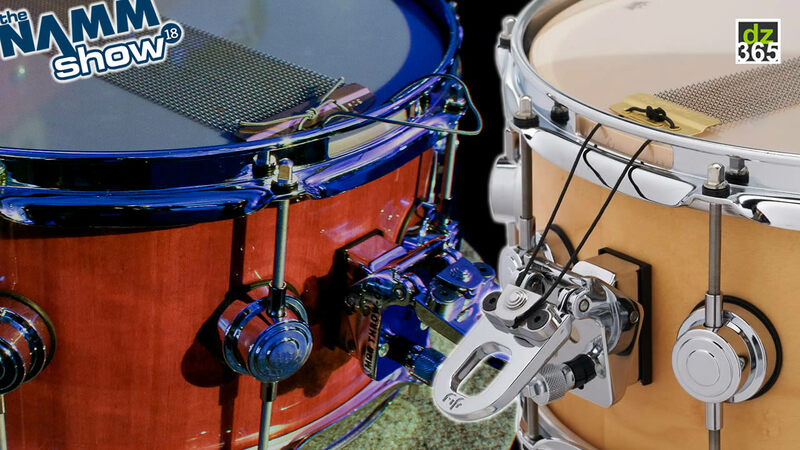 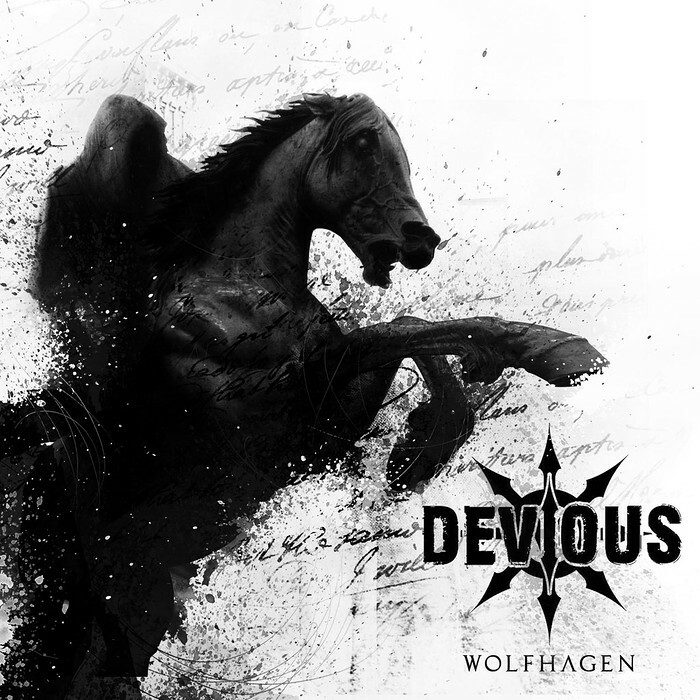 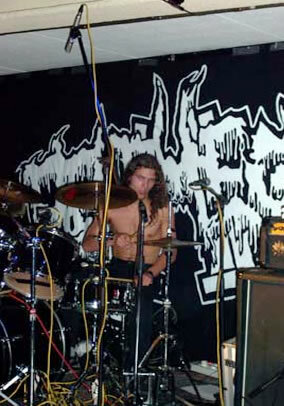 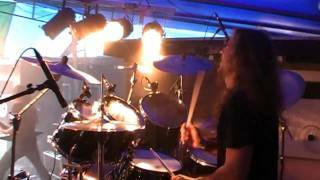 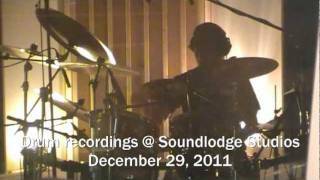 Frank Schilperoort (Almelo, 1982) plays the drums in Devious. 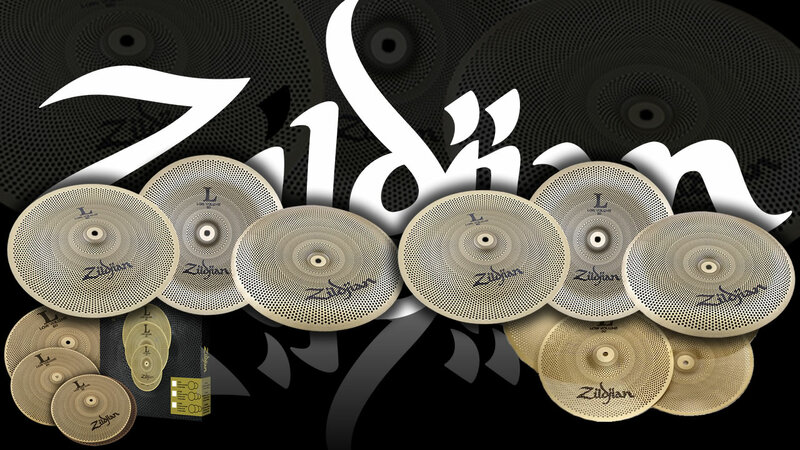 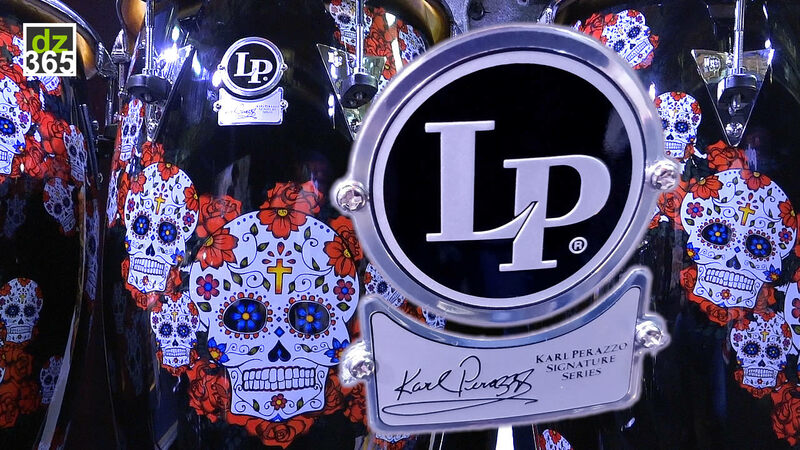 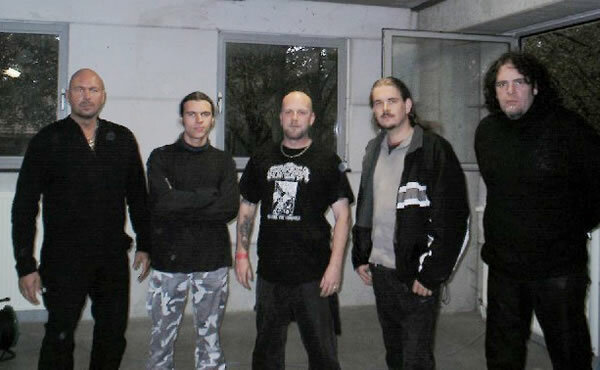 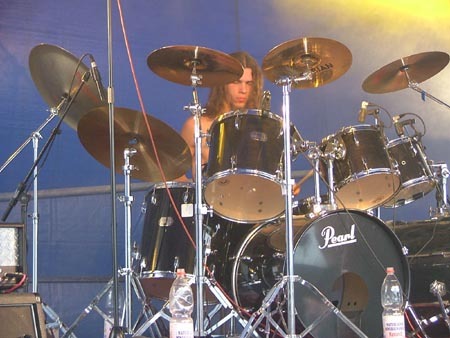 He was one of the founding members in 1998. 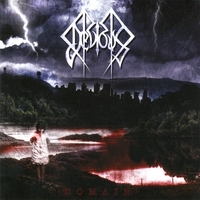 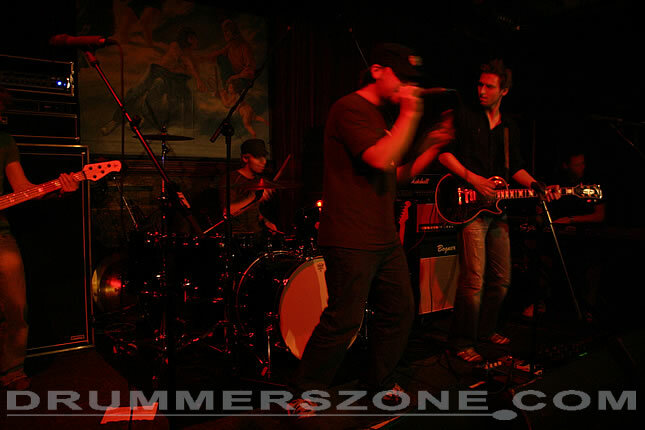 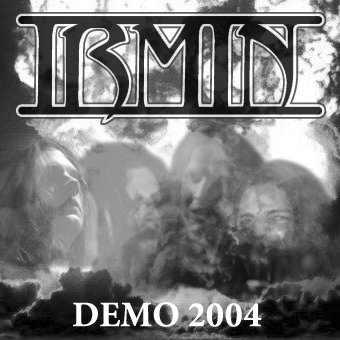 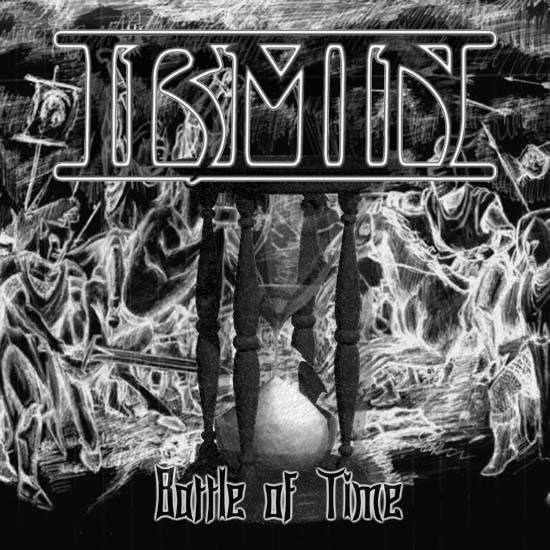 Irmin is his other band. 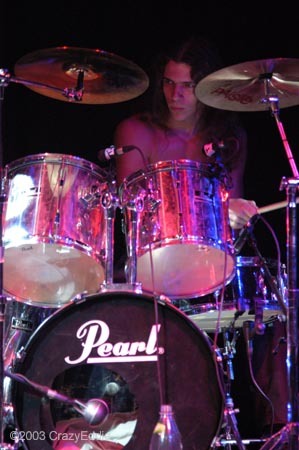 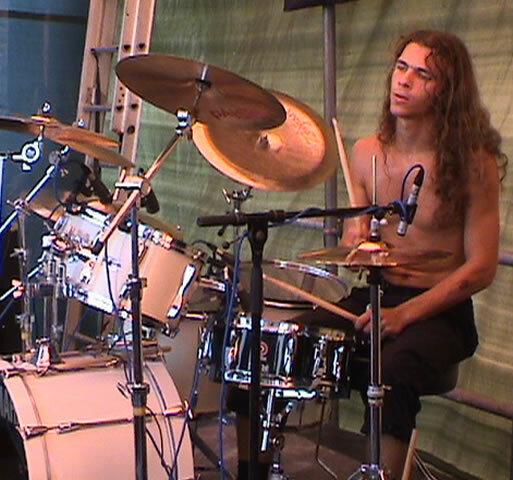 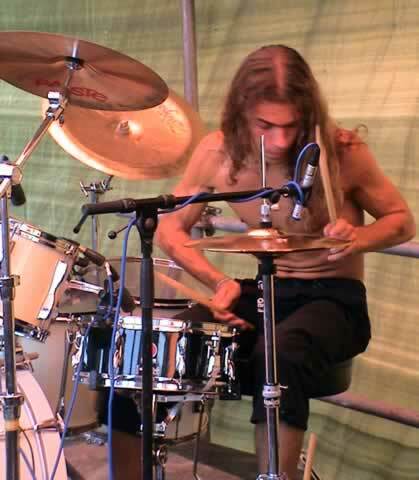 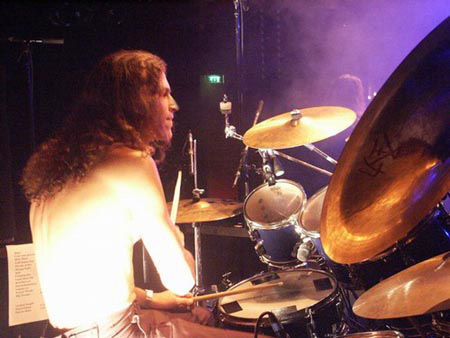 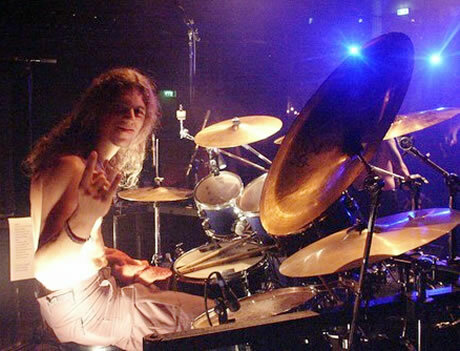 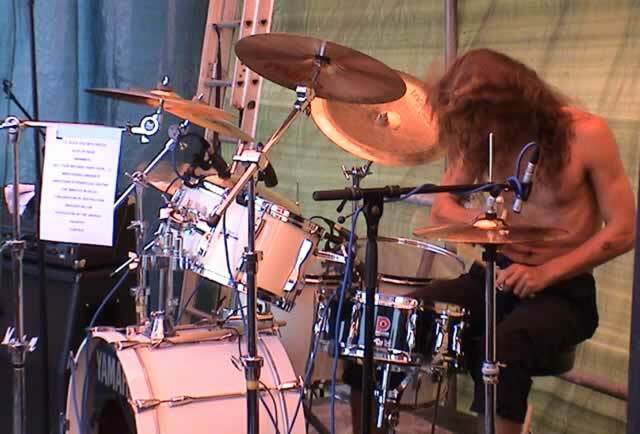 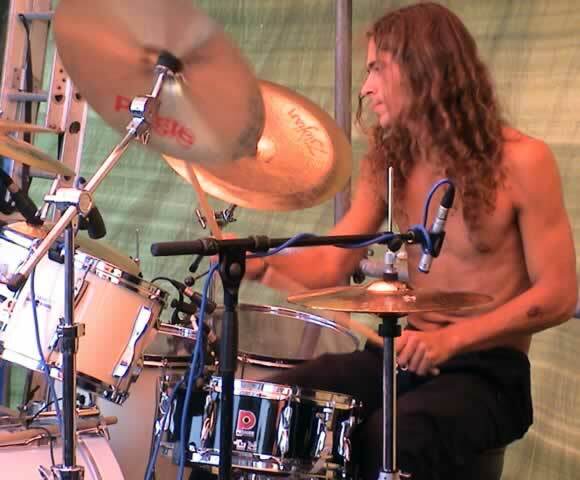 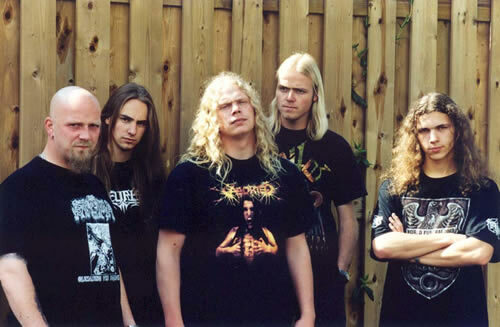 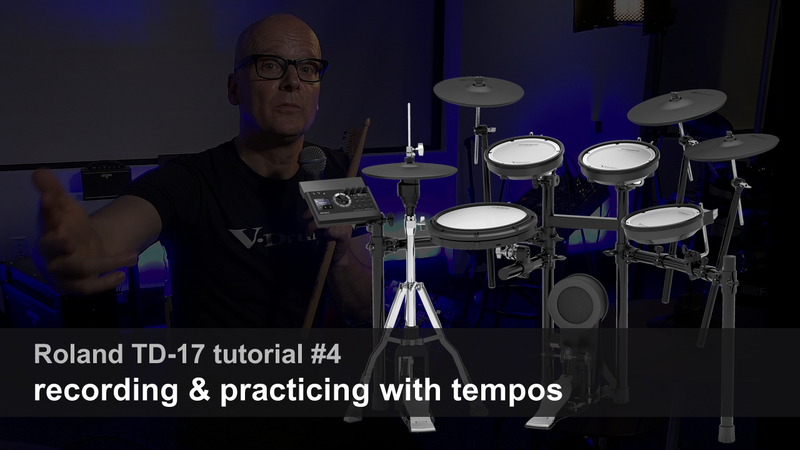 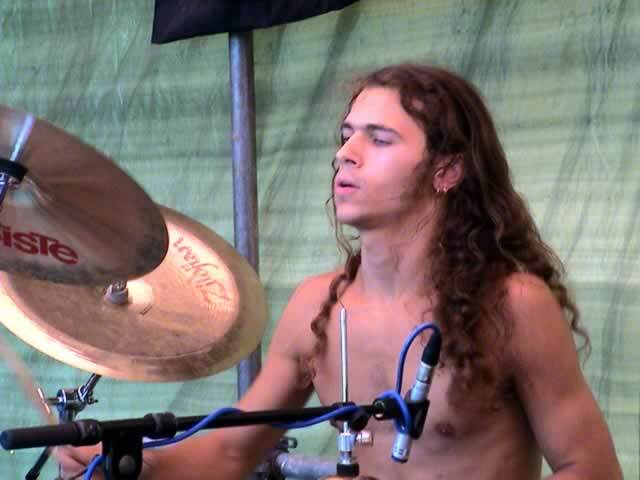 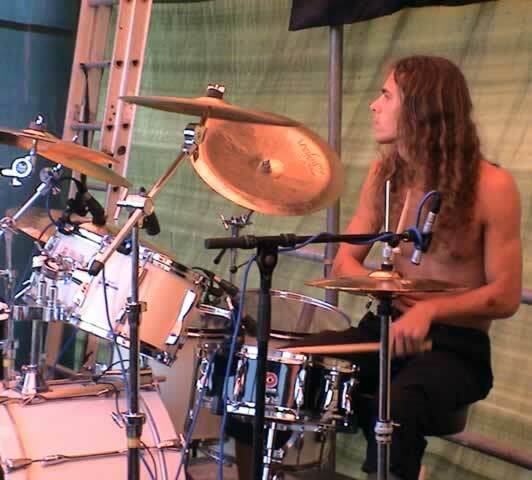 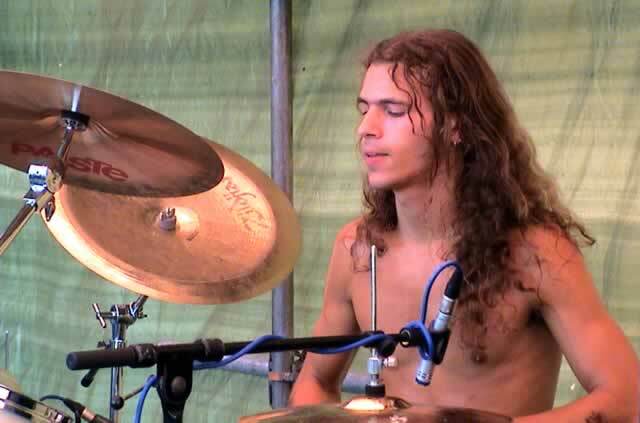 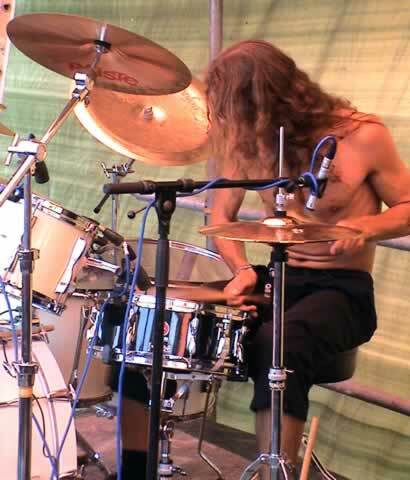 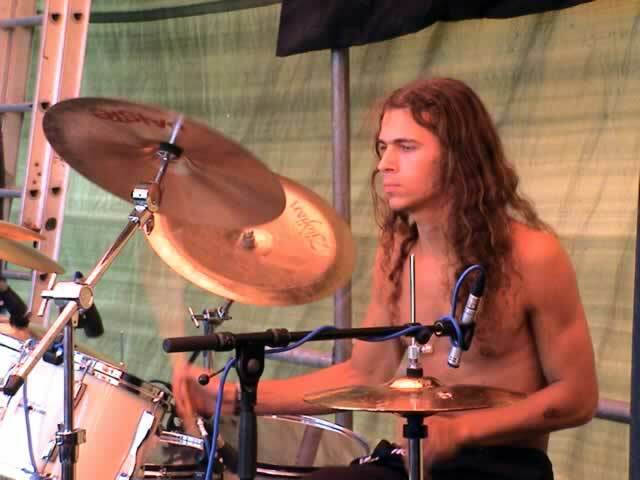 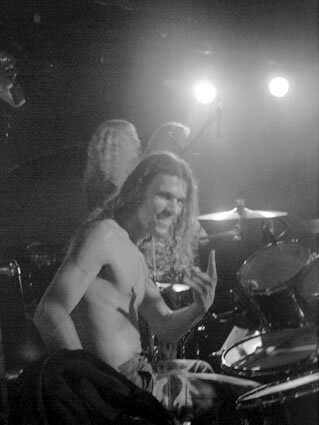 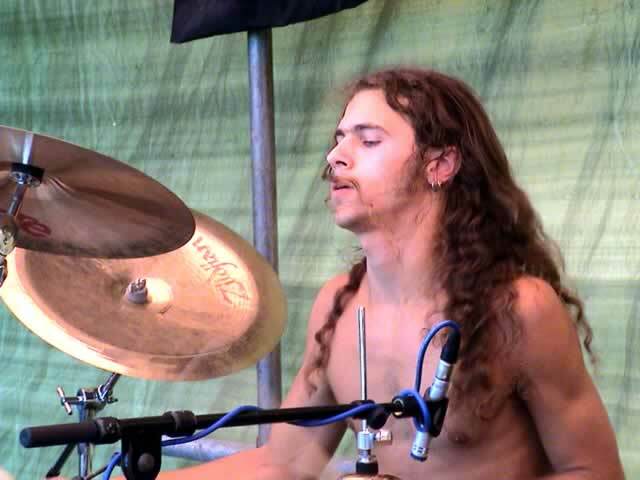 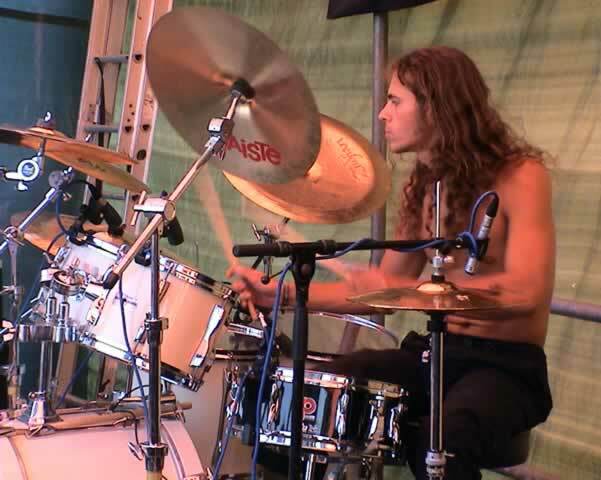 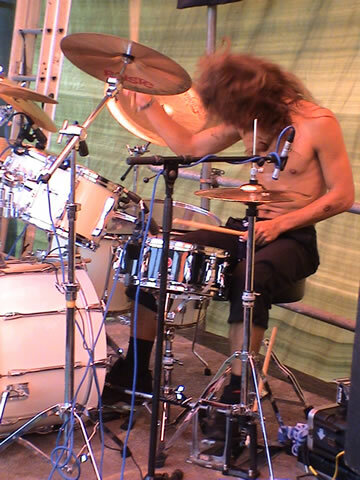 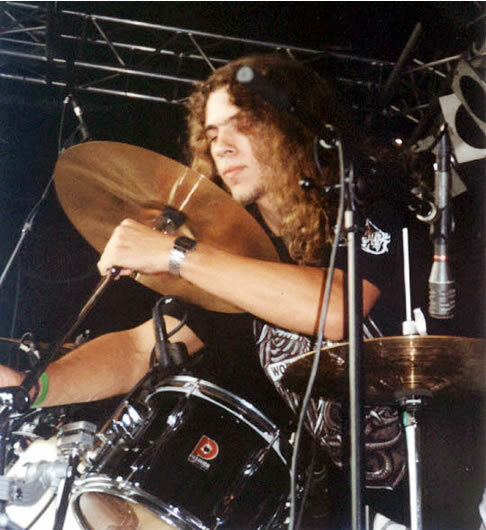 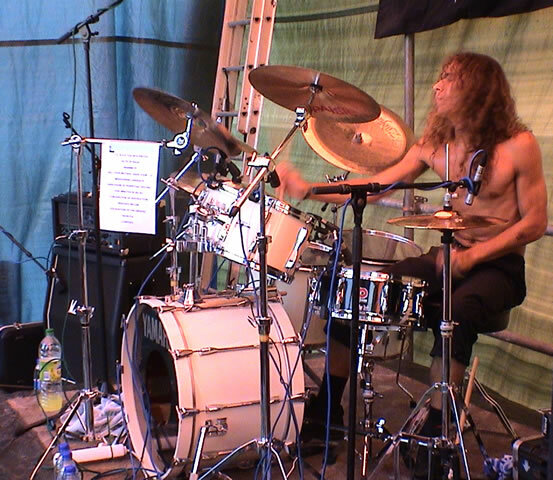 Frank Schilperoort has also drummed with Altar, Screaming Mike, Twents Muziek Instituut, SchilpherHuit and Thrugrim and several other acts.